Leading into the release of CERTAIN KIND OF MAGIC, her second artist album due out August 3 on mau5trap, Canadian electronic producer REZZ has made available her new single “H E X” today, June 29. Joining her on the new song is new artist 1788-L.
Shrouded in mystique, 1788-L has enraptured the world of dance music with intense and sudden ferocity. In addition to defying classification, the self-proclaimed android has maintained a relentless output, releasing five original productions, four remixes, and a special collaboration with Illenium and Said The Sky, debuted at Coachella, all within four months – and in such a short time, 1788-L has already become a ubiquitous part of countless DJ sets, garnering early support from Seven Lions, RL Grime, Ekali, and many more. 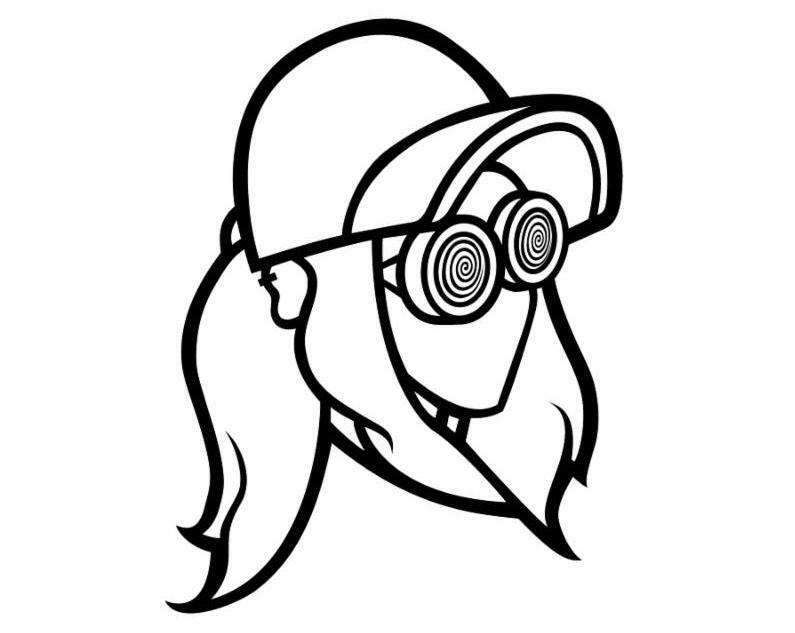 CERTAIN KIND OF MAGIC-which also features collaborations with emerging artists like Deathpact, Kotek, 13 and Fytch, adding to the battery of her menacing productions–follows REZZ‘ 2017 full-length debut Mass Manipulation (mau5trap) which brimmed with the innovative singles and collaborations that consistently portray the menacing soundscapes she is known for and truly showcased her forward-thinking and unique mentality. The worldwide critical acclaim from the likes of Billboard (who dubbed her Billboard Dance Breakout Artist of the Year), Mixmag, Dancing Astronaut, and many more is testament to the fact that REZZ has truly become a tastemaker and trendsetter in the industry. This entry was posted in Press Releases, REZZ. Bookmark the permalink.